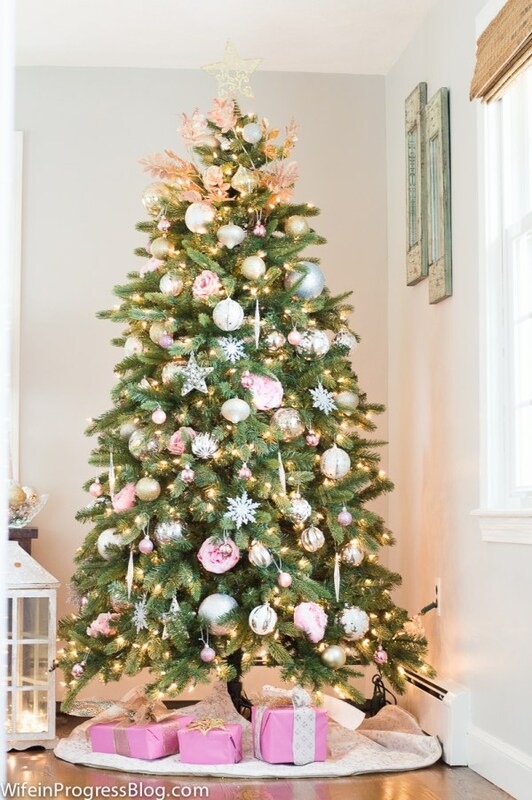 Every year I love to see all the new Christmas tree decorating ideas pop up on Pinterest & Facebooks and, most of all, my favorite blogs. 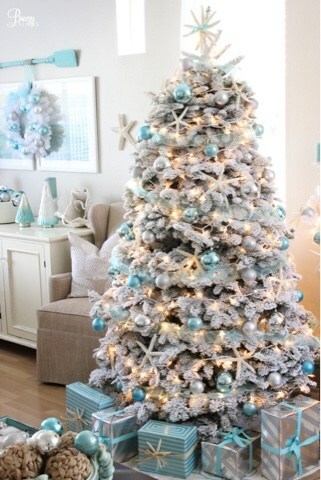 I’m always blown away at the creativity that some people bring to life in their homes at Christmas time. 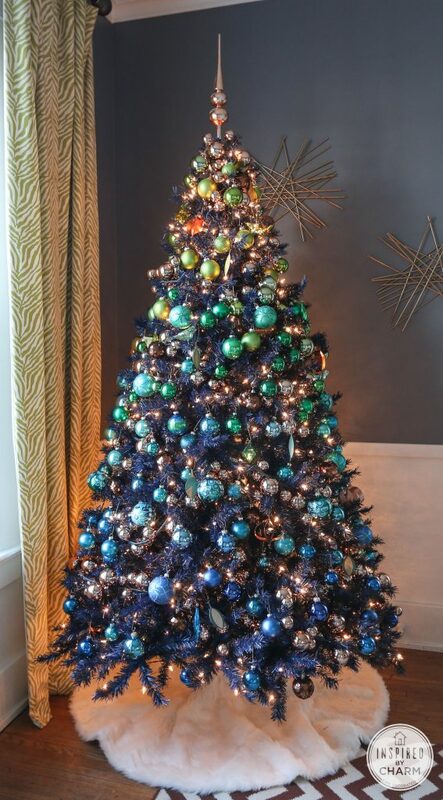 Especially with their trees. 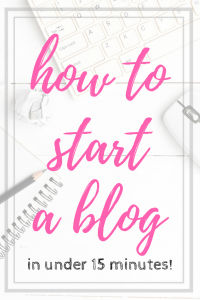 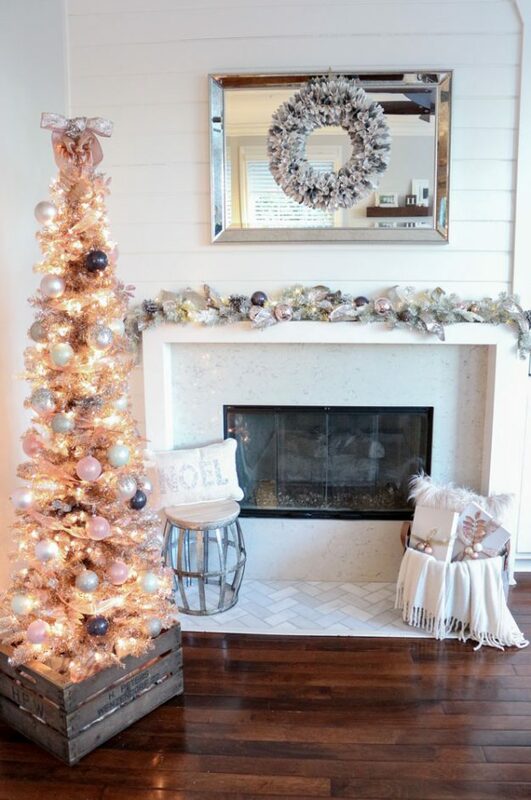 Bloggers go all out with crazy good ideas that inspire me to make even more magic in my own home. 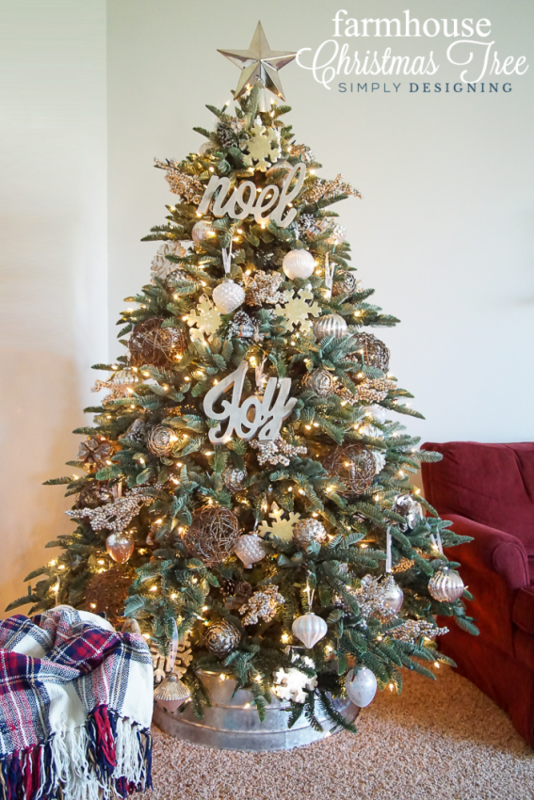 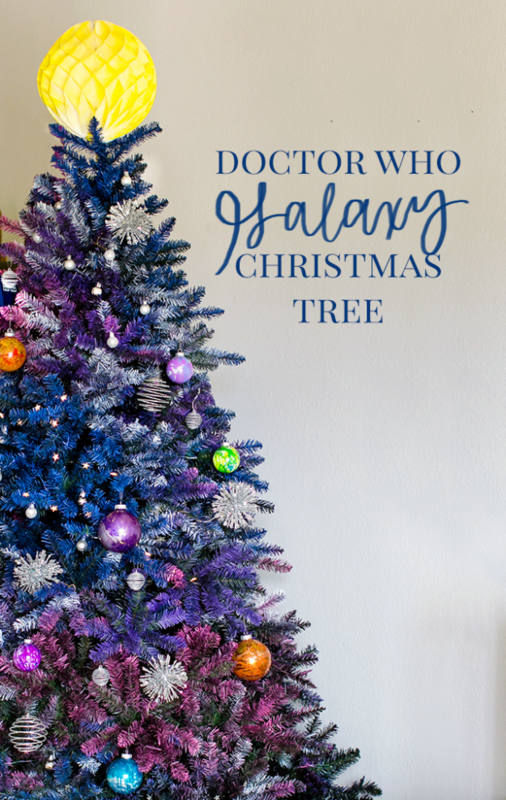 So these are some of my favorite Christmas tree decorating ideas – and I hope they inspire you as much as they do me! 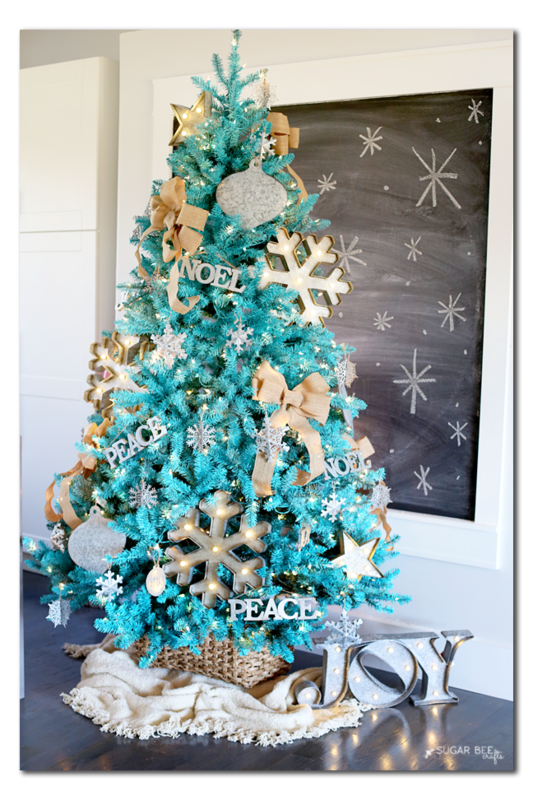 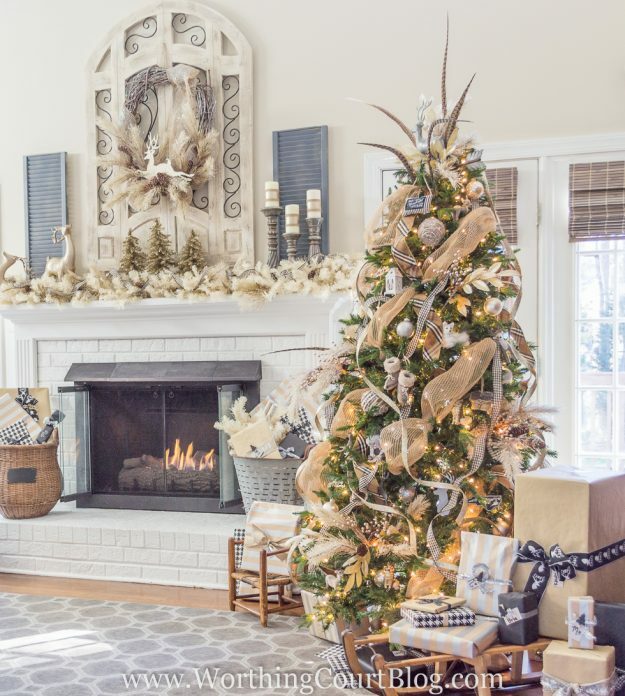 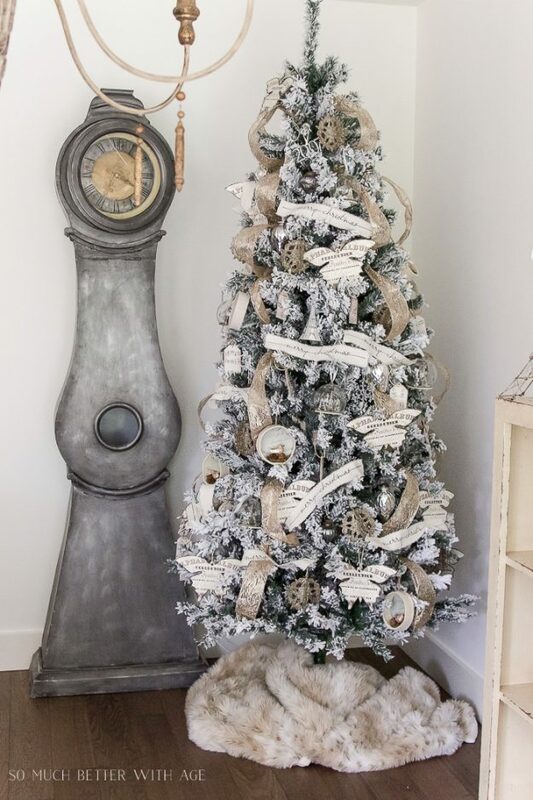 Create a “frosted” look with a flocked tree like Rooms for Rent did. 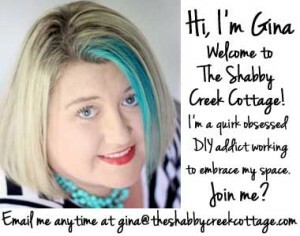 Great roundup, Gina! 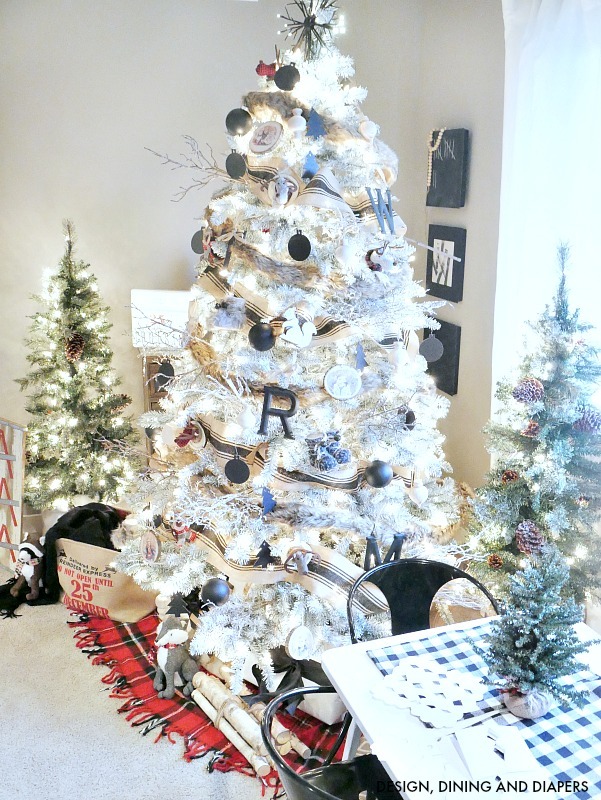 Thank you for including my farmhouse glam tree! 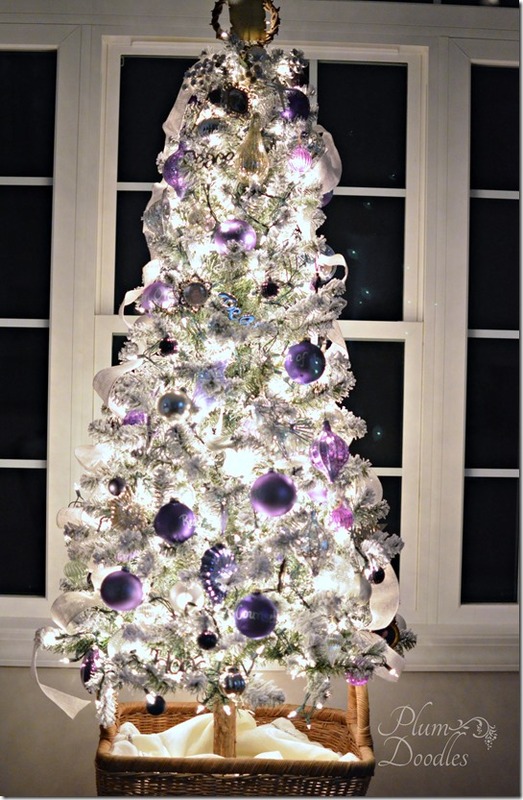 You are so welcome Sheila, thanks for sharing your gorgeous tree! 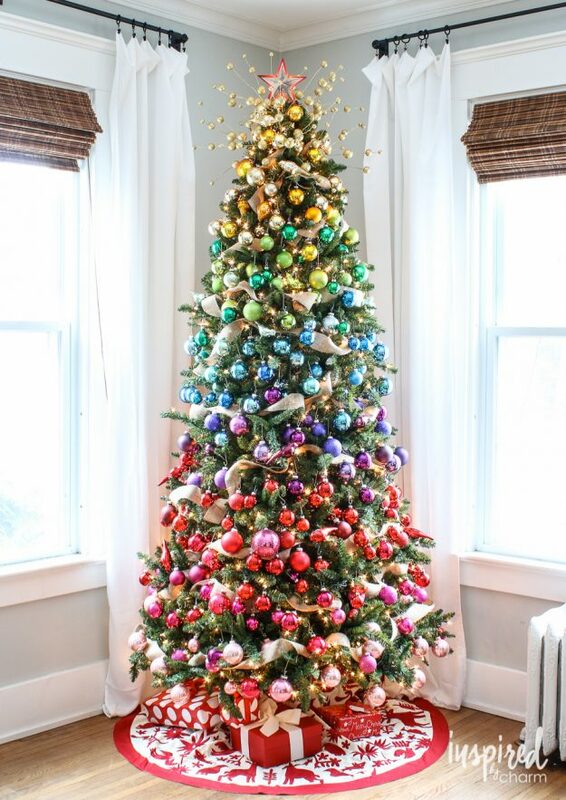 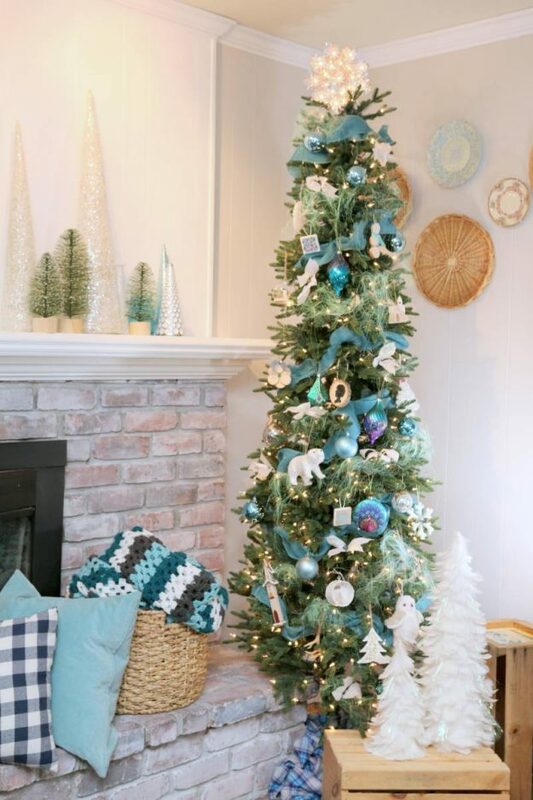 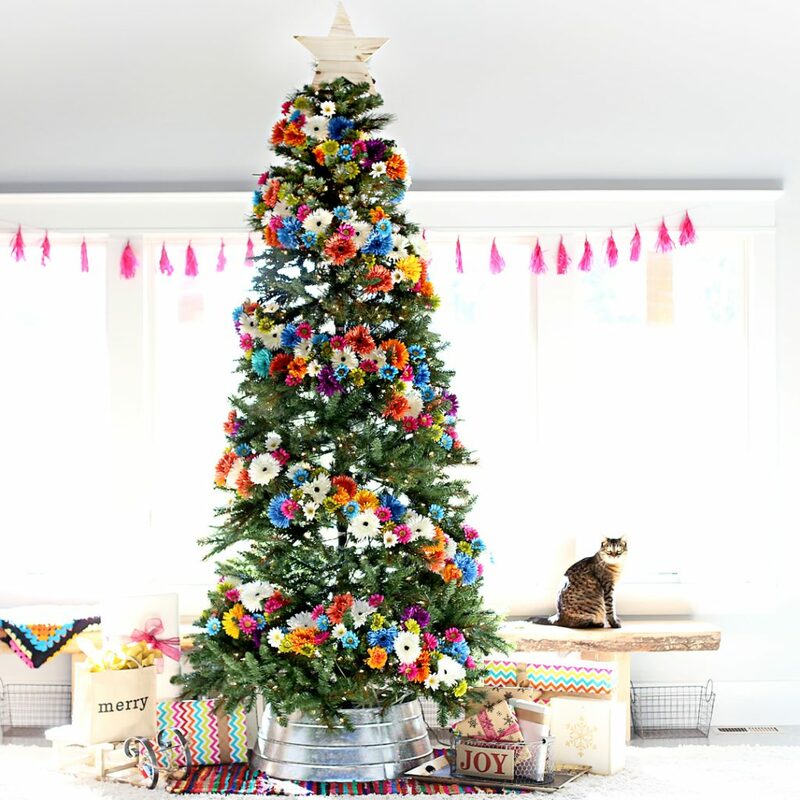 Some of the most creative and unique christmas tree decorating ideas are actually the ones that are the cheapest. 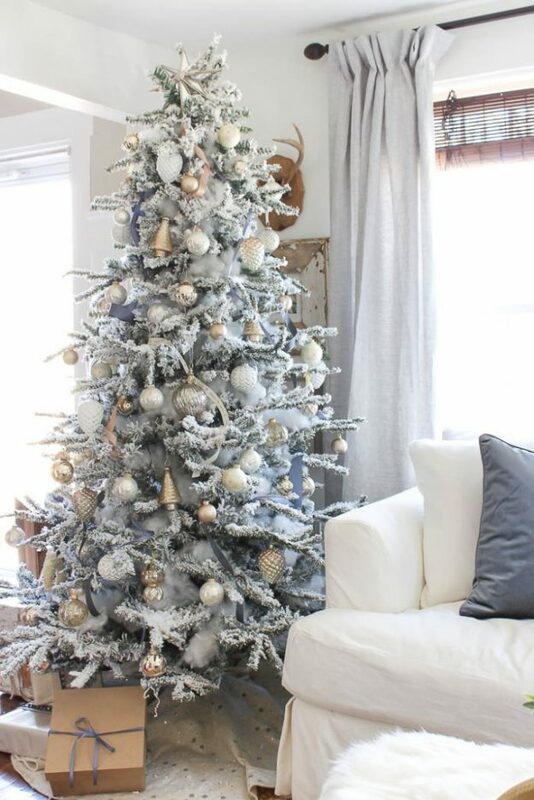 Don’t think for a minute that decorating a tree, whether it be an artificial tree, a wall mounted tree or a real tree has to be boring! 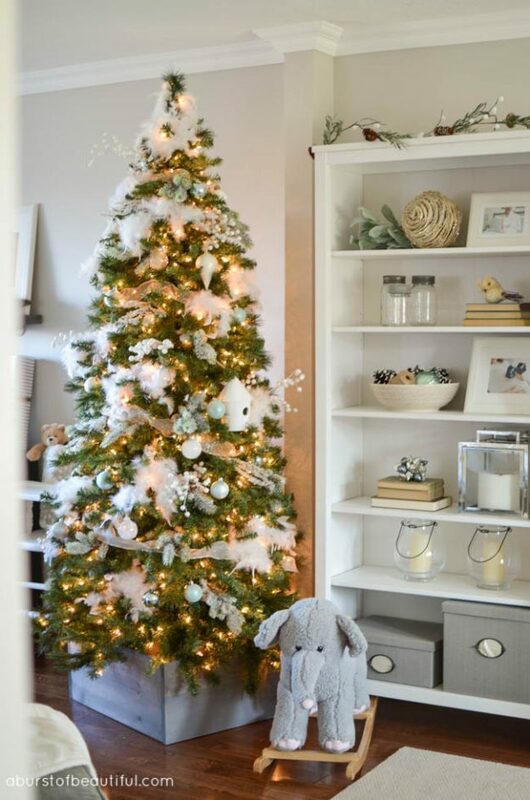 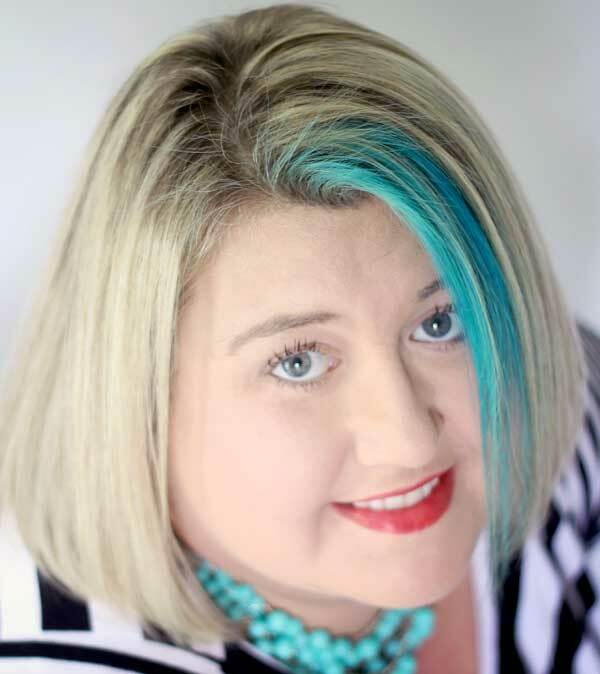 The key is to use your imagination to come up with ideas that will reflect your interests and personal style. 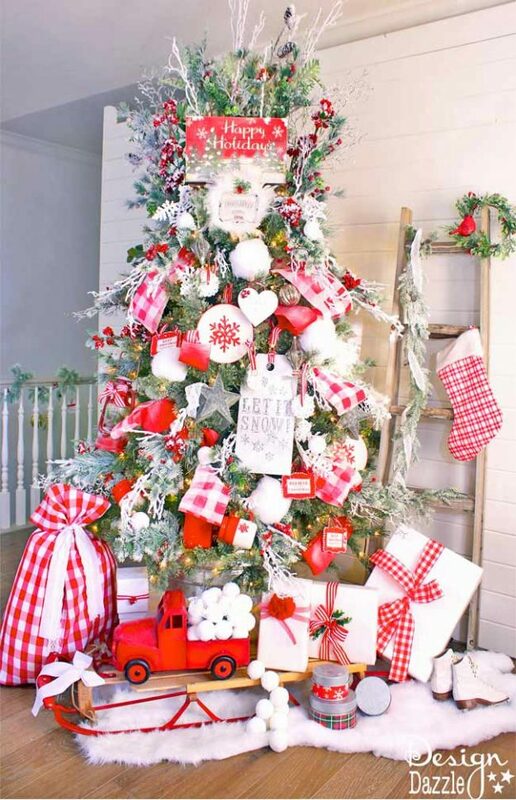 When it comes to christmas tree decorating ideas, necessity really is the mother of some great inventions!